Google Camera is one of the best camera apps in the Android world. 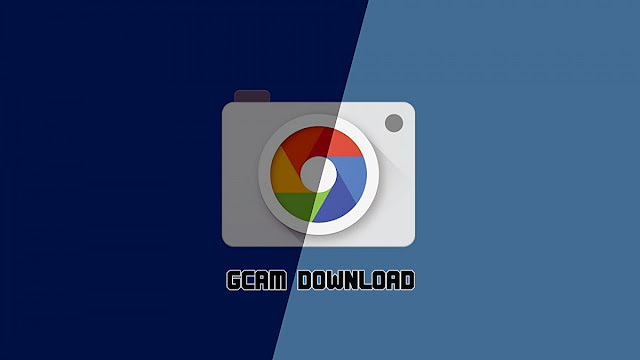 Gcam also stands for Google Camera, and it generally refers to a modded camera app you can download in order to get some camera features (HDR+, Portrait Mode) from Google's own Pixel phones. Many smartphone companies give dual camera setup for their phones but they still lack performance on those devices. No Pixel Smartphone right now has been launched with dual cameras but still, they manage to get perfect portraits. Google does it all by their software only. GCam brings the top-notch algorithm to every Android smartphone. The Edge detection and Bokeh effect is good even on budget devices. Electronic Image Stabilization is missing on many of the devices in the budget segment devices. It is a software-based stabilization which helps to record videos with jitter and making videos less shaky. In many phones right now EIS is not present but software is capable of processing stabilization. Google Camera has many benefits including the one which includes low-light photography. GCAM has been in demand for its low light performance and the clarity it gives in night shots. Further going deeper we will notice fewer grains in pictures taken and they all look decent and light-enhanced. With the Google Camera's HDR+ Auto enhancements one can even point the camera directly into the sunlight and still will be able to capture the colors and details in grass and greenery, and what you see in the viewfinder is ultimately misleading due to how well it handles capturing detail from differently-lighted scenes. This is the most concerned department as when it comes to use of Google Camera on all mobile since, it only works on phones which has Camera2API enabled. Camera2API can be enable on many phones without rooting the device but in some cases rooting is strictly needed. There are several types of Google Camera ports available which are further distributed by their respective developers. Some of the popular developers includes the name of Arnova8G2, arthur, BSG, and cstark.